You wouldn't get me on that London Eye! Too high!!! Learning sign language would be cool. I've always wanted to learn sign language. Oh you brave soul. 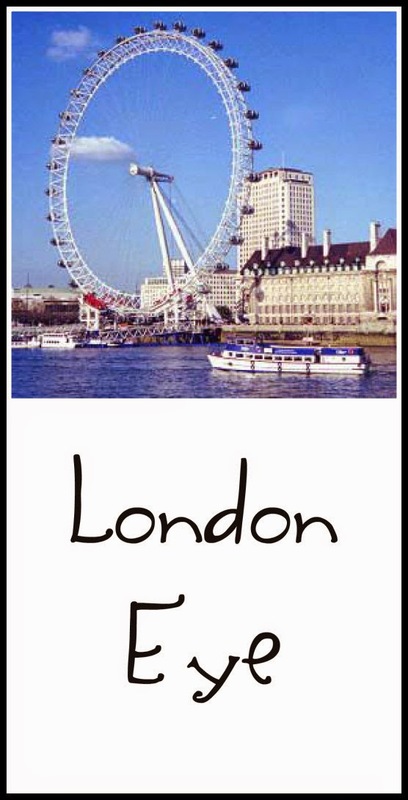 Just looking at the London Eye makes me dizzy. Not a fan of heights. I've taken sign language. I want to take more classes. I want to take sign language too. Sometimes at church they will have someone doing sign language and it is so pretty when they are singing by doing sign language; just eloquent! 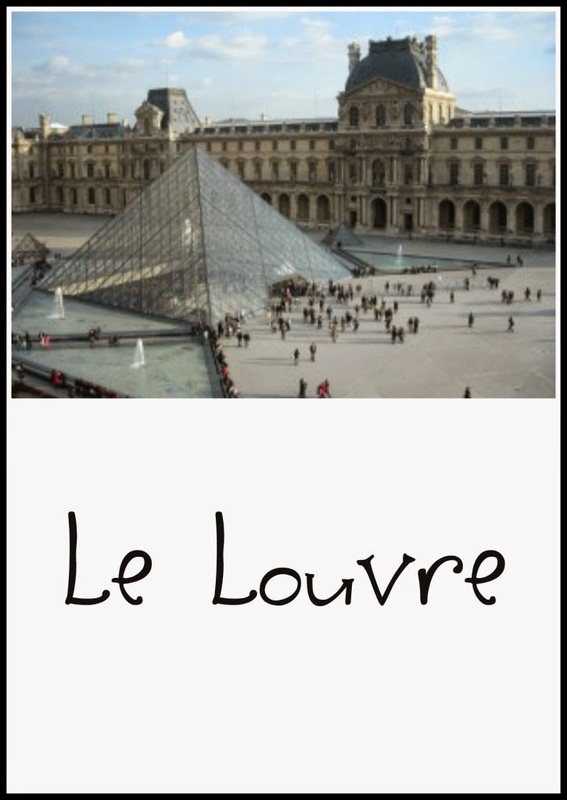 I really want to visit Le Louvre, we were in Paris for 5 days and saw all the things we wanted to do but it only left 1/2 day - we both decided that we'd be really frustrated going unless we had a good few days to spare so we've left it for another trip!